Analyzing the Conversion Funnel provides a lot of information, but make sure you know what your objective and metrics are before you set up the funnel. 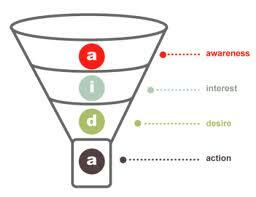 The funnel helps you understand how people navigate your website. The key information is seeing where people Exit, and then understanding why?